Let your creative side shine through when you use metallic foils cardstock. You can expand your techniques for scrapbooking, cardmaking and all paper crafting applications when you use foil as a base sheet or cut into accent pieces, twinkle - twinkle little star. 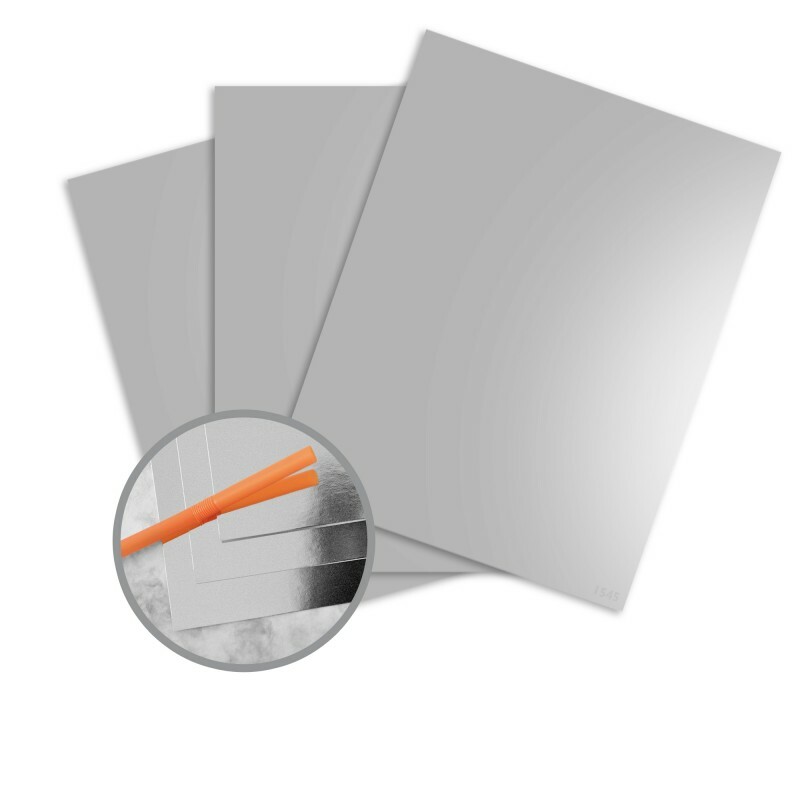 This mirror-like foil is shiny enough to see your face in its surface and strong enough to make a large scrapbooking page. 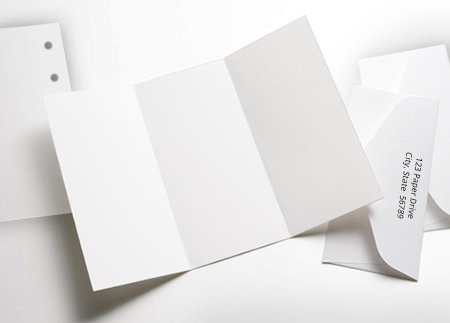 You will enjoy this cardstock as a good addition to your paper library. 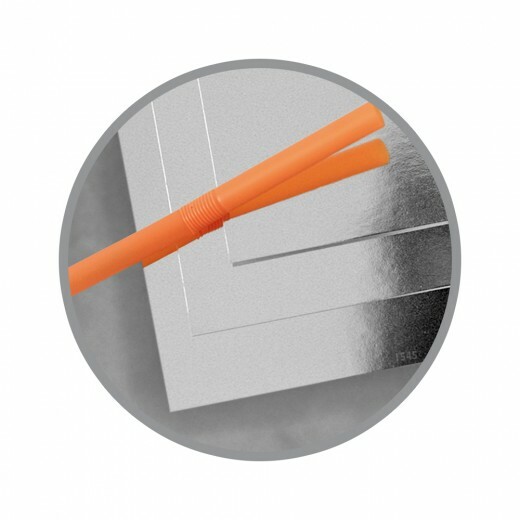 I have purchased this foil paper for Christmas cards last year and now I am using them on wedding invitations. Quality item. Only small critique would be mirror image is not as sharp as picture indicates. I have another companies product that is VERY reflective. Purchased this paper to use as the reflective surface for a kaleidoscope craft. It worked perfectly and was much cheaper/safer/lighter than metal or mirrors.